Check back here soon for our summer class schedule! 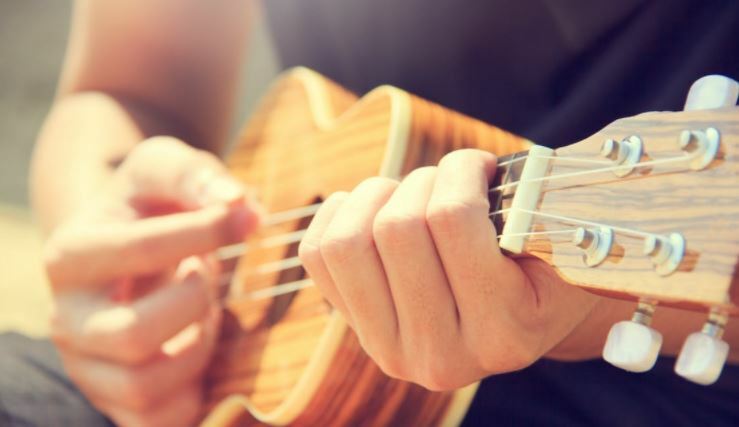 We will be holding group ukulele classes and vocal camps for kids during the summer of 2019. Check back here soon for a complete schedule. 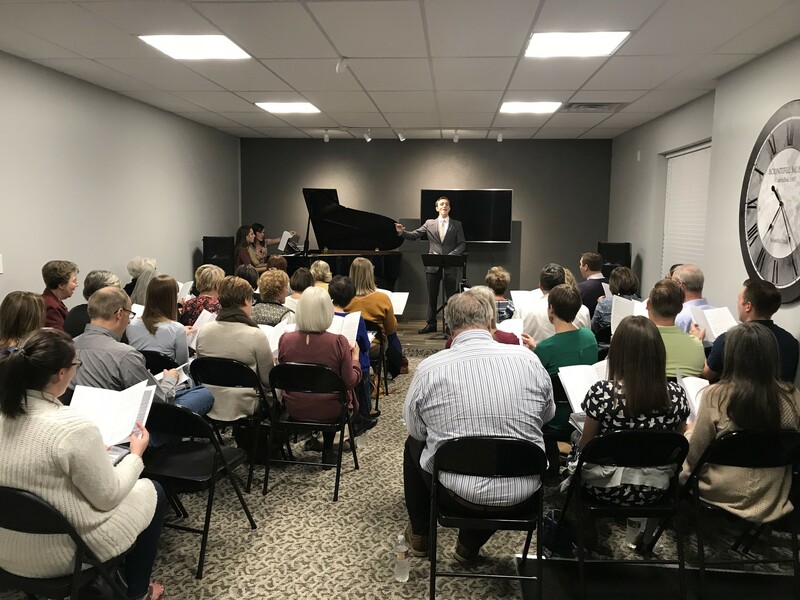 Thanks to everyone who attended our spring choral workshop! Please check-in this fall for the next choral workshop, where we will feature music appropriate for church choirs for Thanksgiving and Christmas. We will post the date here, on Facebook, and in the store. Thanks!